Welcome to The DRM Blog! 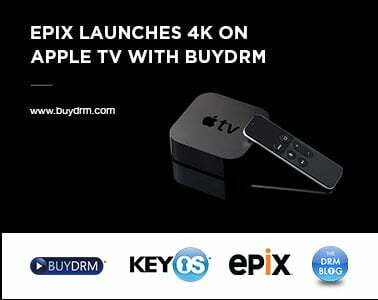 My name is Christopher Levy and I am the founder and CEO of BuyDRM. You might have heard me speak on DRM or read an article I wrote on LinkedIn.com or StreamingMedia.com about Digital Rights Management. As a recognized expert on DRM technologies, I have been very vocal over the years in their successful use in premium video deployments. 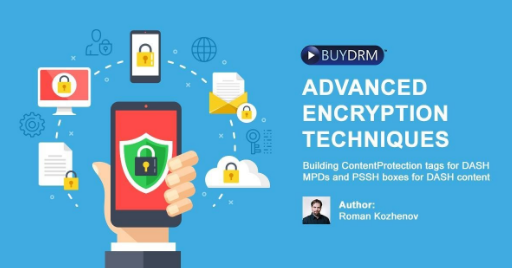 Recently, my Marketing Director at BuyDRM suggested we bring the DRM Blog back online as a way to communicate up-to-date information about DRM and the DRM industry at large. While I will not always be the one writing the articles, my BuyDRM Sales and Marketing team will be helping me produce and publish informative and current posts about the DRM marketplace and ways to effectively use the technology. My staff is committed to keeping the information current and timely to help guide you through the process of formulating a DRM strategy and obtaining a DRM partner and vendor. We think that our knowledgebase will help you avoid common pitfalls when creating your DRM strategy. We will bring nearly 15 years of success stories deploying DRM for major media and tech brands to the table and to your benefit. So HERE WE GO! Established in 2001, we are one of the world’s oldest companies offering DRM services. Over the last fifteen years we have seen drastic changes in the content protection arena as a variety of new technologies have entered the marketplace. As this market has matured, an active ecosystem has formed around them. BuyDRM, since its inception, has been at the forefront of this ongoing struggle to protect content at all costs. We work with major studios, Fortune 500 companies, universities and broadcasters from around the world. If you have heard of them, there is a good chance that they are our customer. DRM – What is Your Multi-DRM Strategy? The first major company to adopt a single DRM strategy was Microsoft in 2000 with their Digital Media Broa dcast Manager for Netshow which later became the Windows Media Rights Manager platform. The following year, in 2001, Apple introduced their FairPlay DRM technology. In 2007, six years after the founding of BuyDRM, Microsoft introduced PlayReady. Not to be outdone, shortly thereafter, Adobe introduced their Adobe Access DRM technology, now called Adobe Primetime. In 2010 Google acquired Widevine Technologies, formed in 1999, even further complicating a single DRM strategy. While each of these technologies has its own strengths, this has created a need for broadcasters, OTT operators, CDN’s, universities, and other industries looking to protect their IP and content from piracy, to find a single solution DRM provider. Since the worldwide web and browsers are moving away from plug-ins, users attempting to view protected content in Chrome must be delivered Widevine licenses; those viewing in IE or Edge must be delivered PlayReady licenses; and those in Safari – Fairplay. Confused? Don’t be. With these autonomous mega corporations like Microsoft, Apple and Google, who march to the beat of their own drums, it is more important than ever to procure a Multi-DRM strategy that can seamlessly deliver protected content under any situation, regardless of the browser or playback platform being used. 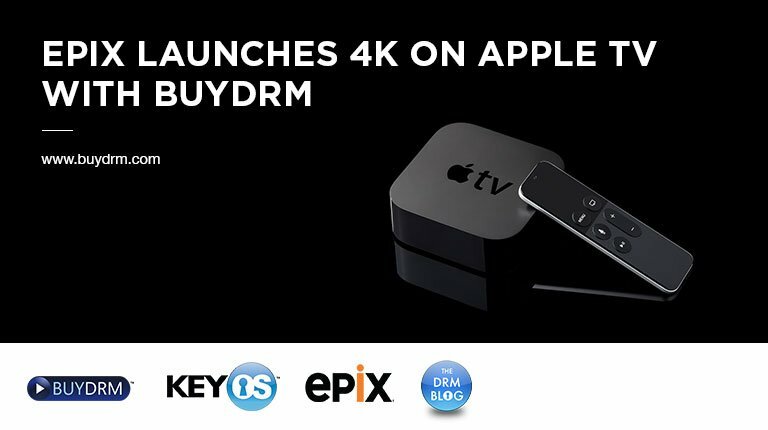 Luckily, through our pioneering efforts in this field and our more than 20 years of experience in the streaming media industry, we have your bases covered when it comes to a Multi-DRM solution. Offering PlayReady, Widevine, Marlin, Adobe Primetime and Fairplay, we can help you deliver protected content to any device in any situation whether online or offline or both. 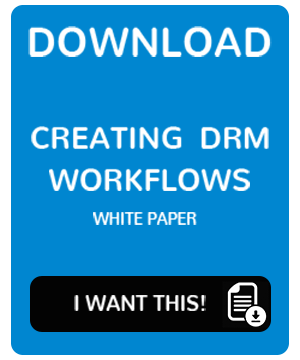 As mentioned, I won’t always be the one posting content, it may be our CTO, Chief Scientist, Director of Sales, Head of Marketing, or perhaps our Chairman, but I promise that you will leave here with a more complete picture of how DRM fits into your deployment strategy. We have some major announcements coming out soon and if you want to be the first to know, you will be able to find it here. Subscribe to The DRM Blog, and stay up-to-date on industry and market happenings. We expect to have a new post at least once a week. To our current customers – thanks again for all of your support. To our future customers – give us a chance to earn your business – you will be happy that you did. Want an in-person meeting with top executives from BuyDRM? Do you have technical questions or DRM strategy concerns? We'll be at IBC and are scheduling meetings now! Click to schedule a convenient meeting time and place at IBC in Amsterdam!